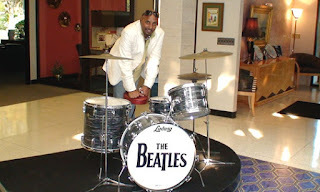 sandeep blogs...: Drums on Fire !!! 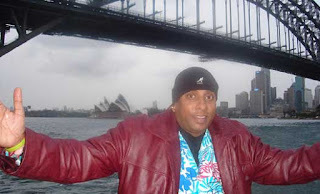 A.Sivamani,Anandan Sivamani (born 1959), popularly known as Sivamani, is a percussionist based in India. He plays many instruments including drums, Octoban, Darbuka, Udukai, and Kanjira, as well as many more,anything. Sivamani is the son of S. M. Anandan, a Chennai-based percussionist. Sivamani started his music career at the age of 11, and later shifted to Mumbai. He was inspired by Noel Grant and Billy Cobham. 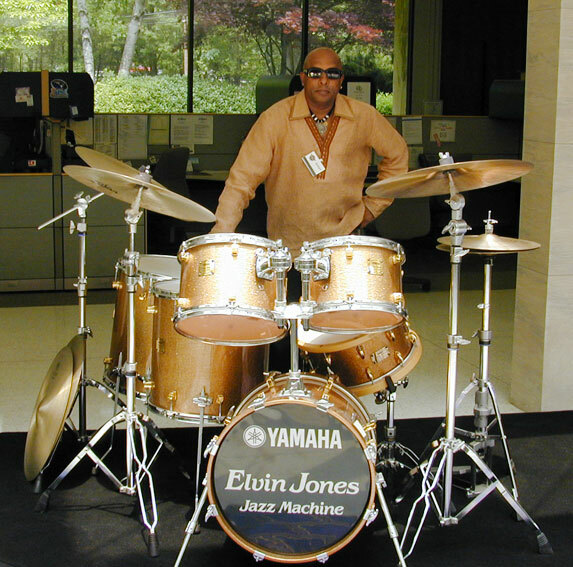 In 1990, he actually shared the stage with Billy Cobham at Mumbai's Rang Bhavan. 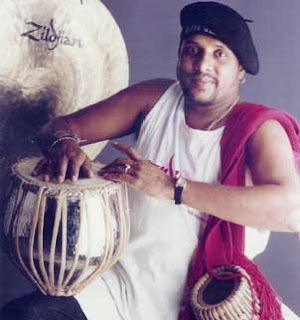 Sivamani's earliest experiments with music were with Carnatic maestros including Kunnakudi Vaidyanathan, T. V. Gopalakrishnan, Valliyapatti Subramaniam and Pazhanivel, and L. Shankar. The tabla player Zakir Hussain invited him to share the stage with himself and Trilok Gurtu at a fusion concert in Mumbai. Sivamani has since collaborated with several musicians including Louis Banks. He has done world tours with A. R. Rahman and collaborated with him for Bombay Dreams. He has also been a part of a musical group called Shraddha which comprises Shankar Mahadevan, Hariharan, U. Srinivas and Loy Mendonsa. 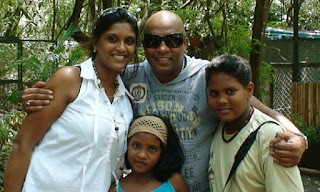 Shivamani has a music band named "Asia Electrik" with Nilathri Kumar, Louiz Banks and Ravi Chari. He also plays at another world music band named "Silk & Shrada." 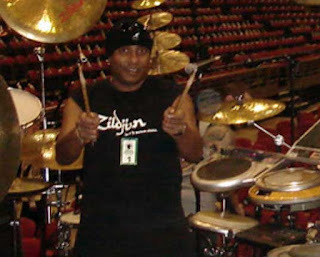 He performed drumming during the IPL Championships in 2008 & 2010. He is affiliated to the Chennai Super Kings team.